"I want to everyone to know that I respect the Chinese culture." 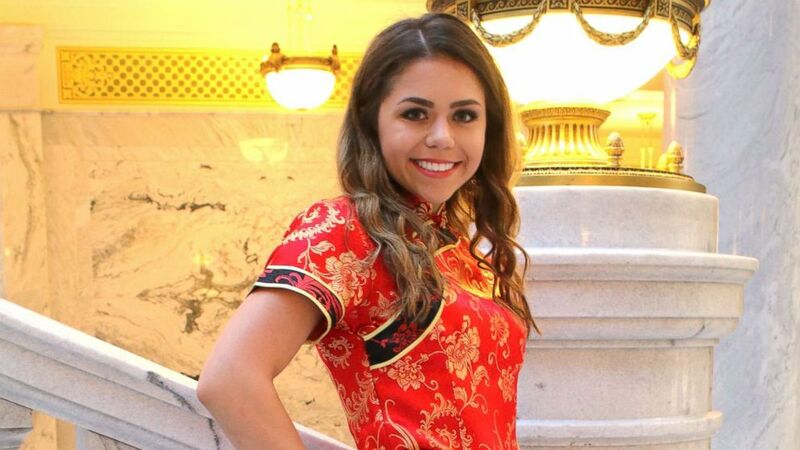 (Michael Techmeyer) Keziah Daum, an 18-year-old senior at Woods Cross High School, Utah, received immediate backlash after she posted photos of her dressed in a red qipao, a traditional Chinese dress, on prom night. 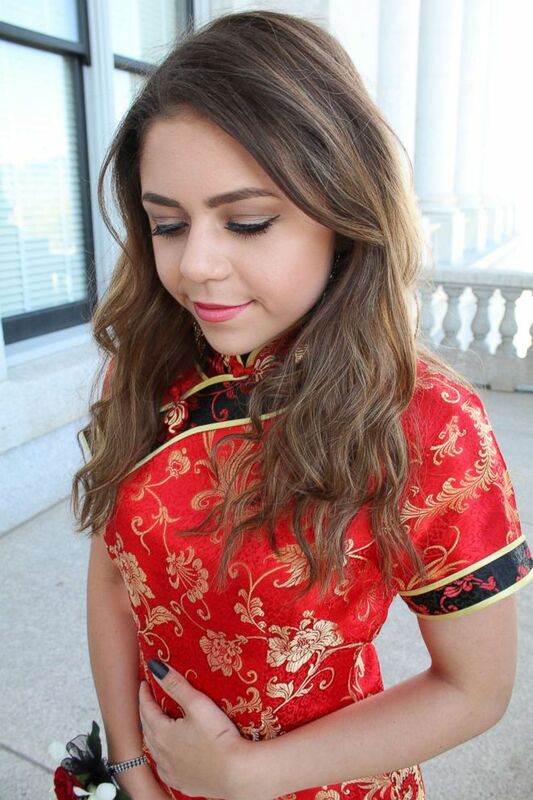 (Michael Techmeyer ) Keziah Daum, an 18-year-old senior at Woods Cross High School, Utah, received immediate backlash after she posted photos of her dressed in a red qipao, a traditional Chinese dress, on prom night. Some people online are calling her actions thoughtless and even reprehensible, while others are jumping to her defense. But for many, the real offense Daum committed was when she posed in a group photo crouching down with their hands folded in front of them. 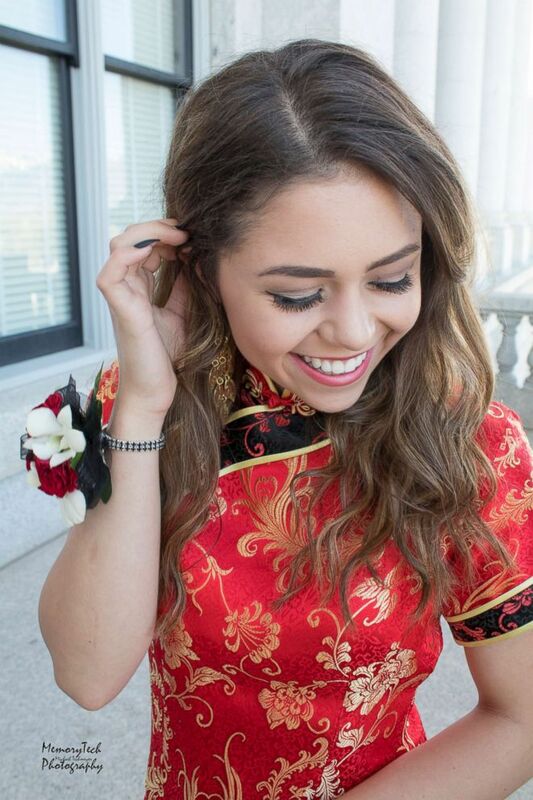 (Michael Techmeyer) Keziah Daum, an 18-year-old senior at Woods Cross High School, Utah, is pictured in a red qipao, a traditional Chinese dress, on prom night.